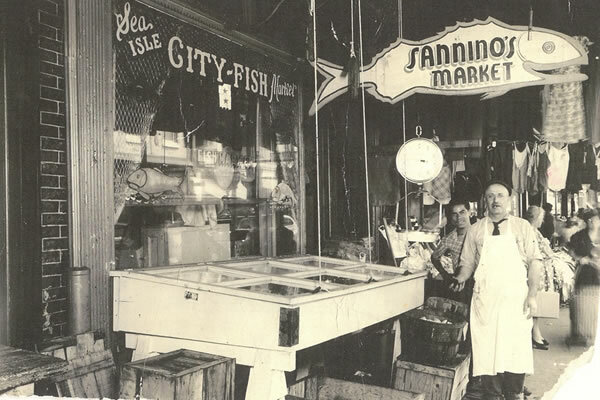 A Little Sea Isle City History - Farina & Boeshe Real Estate Co. In its early days, Sea Isle City had a thriving commercial fishing industry and attracted many recreational fishermen. Shacks were built as a place to store gear and sleep overnight. Eventually, the anglers brought their families and replaced the fishing shacks with summer cottages. Today, Sea Isle City is a thriving year-round coastal community built by families seeking a quality of life unsurpassed by many. From breathless moments of timeless solitude to moments of extreme exhilaration, the sea in all of its abundance entices you to its shores and never fails to satisfy your passion for which you answered its call. 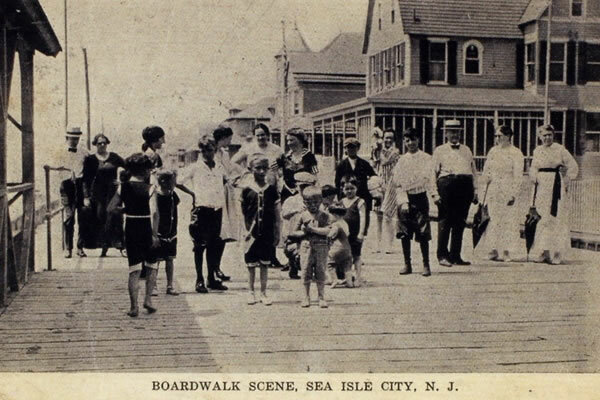 Sea Isle City was founded in 1882 by Charles K. Landis, who was also the founder of Vineland, New Jersey. The main street in town, Landis Avenue, is named for the town's founder. The oldest building in Sea Isle City is The Colonnade Inn, a Victorian building dating back to the 1800s. 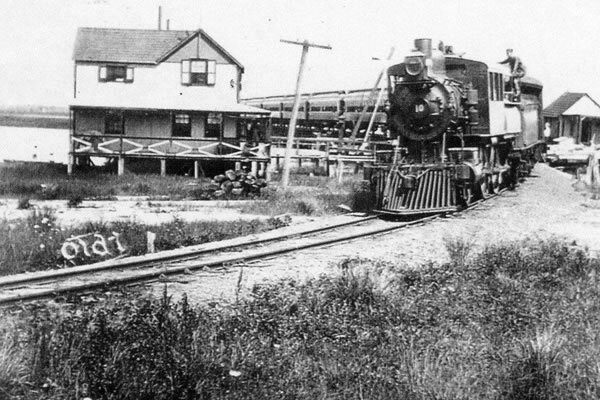 From 1885 until 1924, Sea Isle City was the location of Ludlam's Beach Lighthouse. The structure was moved to the corner of Landis Avenue and 35th Street (3414 Landis Ave), and was a private residence (rental) for many years. A non-profit group, The Friends of the Ludlam Beach Lighthouse, was unsuccessful in its efforts to raise enough money to save the building from demolition by moving it to a new location and restoring it. It was demolished on September 21, 2010, to make way for new town homes.